stomach action. It can give rapid knockdown, and have good residual activity. Application: Broad-spectrum insecticide, mainly used to kill mosquitoes and flies effectively, control cockroaches, double wings insects, spiders and some arthropod animals. 1. Low toxicity, high efficiency. No harm to human and mammals and conveniently to use. 2. Both stomach poison and and tag effect, make no survival. 3. 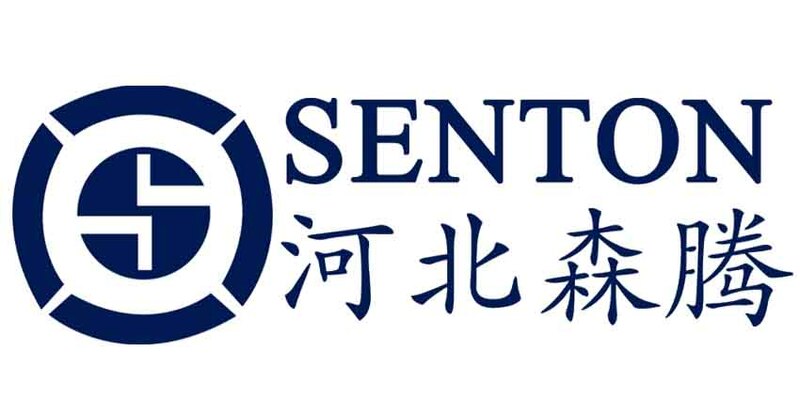 Efficacy lasting more than ten weeks, low anti-drug resistance. Azamethiphos is first known as "Snip Fly Bait" "Alfacron 10" "Alfacron 50" from Norvartis. As the manufacturer for Novartis initially, we have developed our own Azamethiphos products including Azamethiphos 95% Tech, Azamethiphos 50% WP, Azamethiphos 10% WP and Azamethiphos 1% GB. 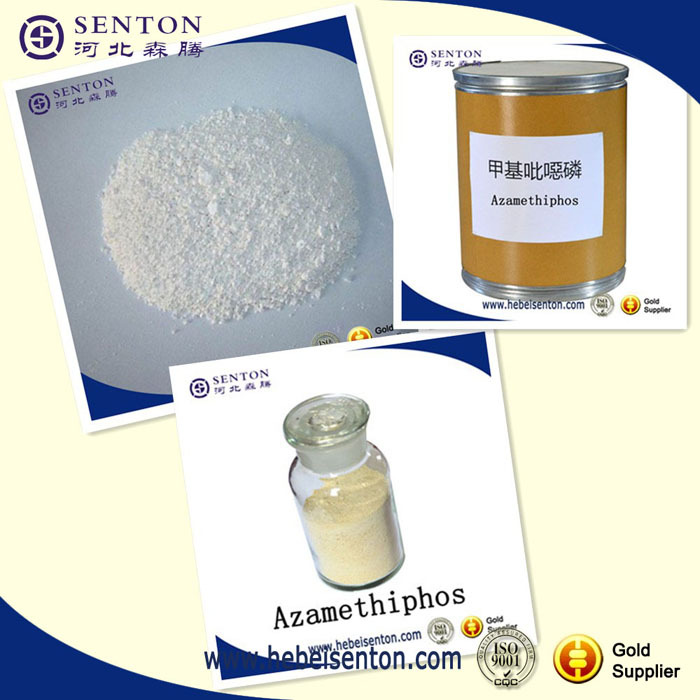 Azamethiphos is a broad-spectrum insecticide. It controls cockroaches, various beetles, bugs, spiders and other arthropods. It is used to kill flies in meadow. It has No Toxicity Against Mammals. It is particularly efficacious against nuisance flies. Formulations and applications encourage oral uptake of the product by the flies. While we are operating this product, our company is still operating on other products, such as White Azamethiphos Powder, Fruit Trees Great Quality Insecticide, Quick Efficacy Insecticide Cypermethrin, Yellow Clear Methoprene Liquid and so on.Our company is professional international trading company with rich experience,if you are interested our product,contact us please,we can provide you quality product and services. 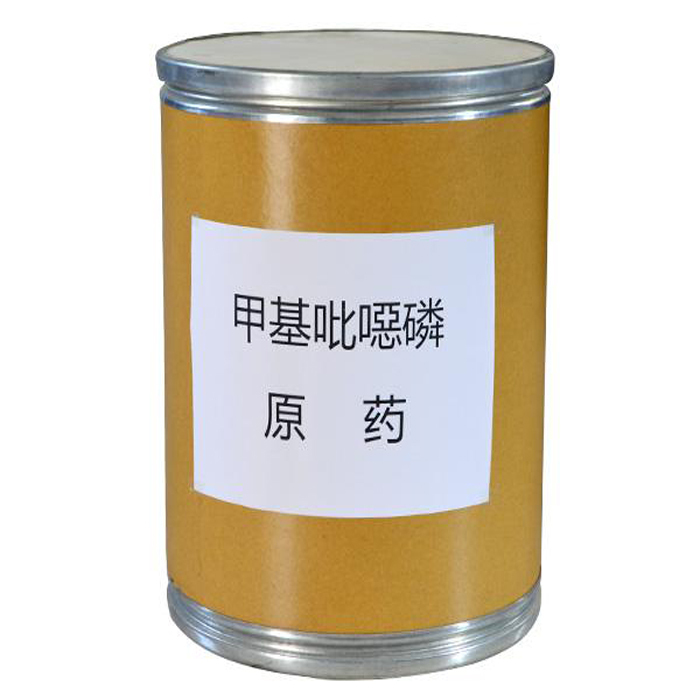 Looking for ideal Insecticide With Contact And Stomach Action Manufacturer & supplier ? We have a wide selection at great prices to help you get creative. All the Give Rapid Knockdown To Insects are quality guaranteed. We are China Origin Factory of Snip Fly Bait. If you have any question, please feel free to contact us.